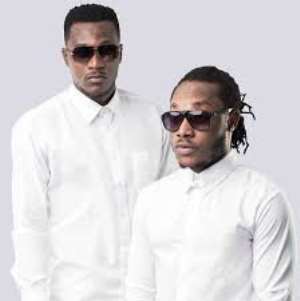 Ghanaian music duo, Keche, has bagged a record deal with Golden Empire Legacy Limited, a new music record label. The 2-year contract which was signed on Tuesday, April 16, 2019 at East Legon in Accra, offered the ‘Diabetes’ duo GHC2.5 million, three-bedroom apartment and two Hyundai Elantra saloon cars to help them run their day-to-day activities. 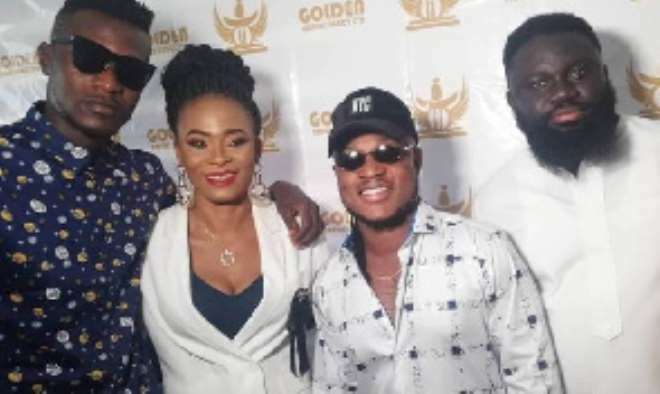 Speaking at the event, Joana Gyan, the C.E.O of Golden Empire Legacy said Keche’s deal is intended to give a facelift to their brand. “They’ve worked hard for long time, I think this is the time for them to also have something and feel their work has yielded results,” she said. She also reposed hope in the duo, stating that the company can recoup their investment because the musicians are valuable assets. Meanwhile, George Britton, who has always been the artistes’ manager, will continue his managerial duties with the new label, for the duo.